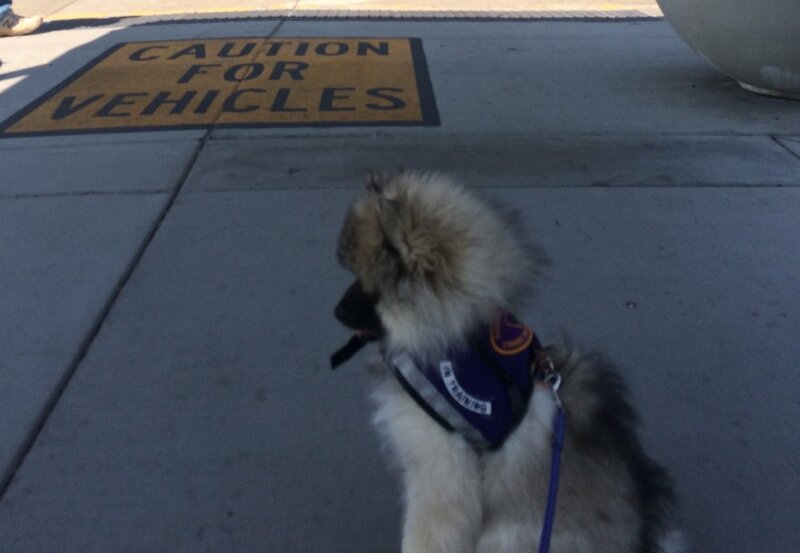 It can take 9 to 18 months to train a dog to be a service dog. Emotional support animals, comfort animals, and therapy dogs are not service animals under Title II and Title III of the ADA. ... Psychiatric Service Dog is a dog that has been trained to perform tasks that assist individuals with disabilities to detect the onset of psychiatric episodes and lessen their effects. Does my dog meet the requirements to be a service dog? In order for your dog to be considered a service dog, the handler must have a disability. The dog must be able to do one or more tasks for the person that the person is not able to do for themselves. Can I train my own service dog? Yes, however it is recommended that you hire a professional service dog trainer. You can teach your dog to tell you when it's time to take your medicine, alert you if you are going to have a panic attack, a seizure or even a heart attack. A trained service dog can tell you if your blood sugar is too high or low.